The month of March is full of m’s this year. Proposition M was brought to the ballot for Los Angeles voters March 7th 2017 and passed with flying colors at 70%. The measure looks to regulate and tax marijuana in the City counciles favor. They can amend existing and adopt new regulations where they see fit in regards to medicinal applications, criminal penalties, disconnection of water and power for unauthorized use and establishing new business taxes which become effective Jan. 2018. Here is a brief look at what has passed in the measure. Proposition N was also on the ballot, after the fact of wanting to drop it to adopt Measure M. “N” would have given the industry the rights to establish their own rules and regulations accompanied with Proposition D. Luckily, the majority took to Measure M giving the authority to the council for decision making. 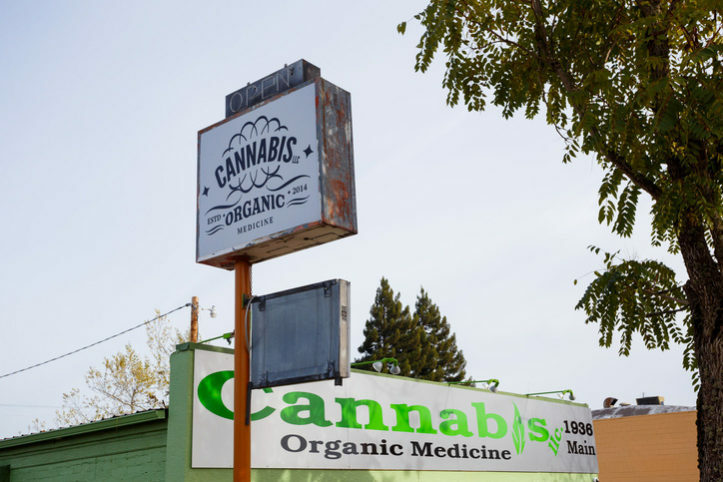 Measure M provides insight on where the cannabis growers “set roots”, where they sell and make pot products and who can grow them. The details are minimal is the measure, which is a good thing being that the City Council and mayor hold the rights to expel Proposition D (having to do with blocking the spread of cannabis in the medical world) and provide a set of new rules for those involved in all operations of the plant. The council will have the flexibility to bend, add and repeal new regulations as they are presented instead of going to the ballot again with voters. This will be helpful especially knowing there will be upcoming issues on the matter in the next few years.